Combining the best of 360° feedback with the simplicity and power of DiSC®, this product is called "363" because it also includes three strategies for improving leadership effectiveness. Using CommentSmart, an exclusive selectable comments feature, raters choose from pre-written, highly-tested comments, giving feedback that's focused, balanced and constructive. Clear visuals and a conversational narrative style make the profile easier to use and understand. 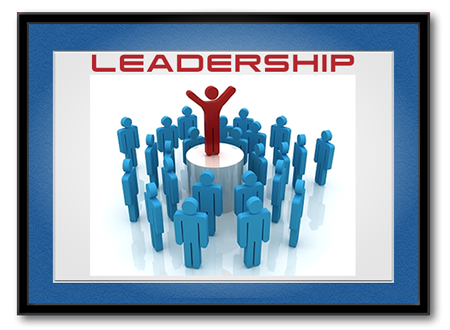 Plus, leaders get their next steps with the three things they can focus on now for improving leadership effectiveness. Everything DiSC 363 for Leaders is meant for anyone who wants to use 360° feedback as part of their leadership development, whether they're an emerging high-potential leader or an experienced executive. Interested in purchasing the Everything DiSC Leadership tools? Shop online at DiSC Training Hub, our online store.